With contemporary aesthetics the Visit Modular collection features flexible modularity and arm options for inventive space planning. 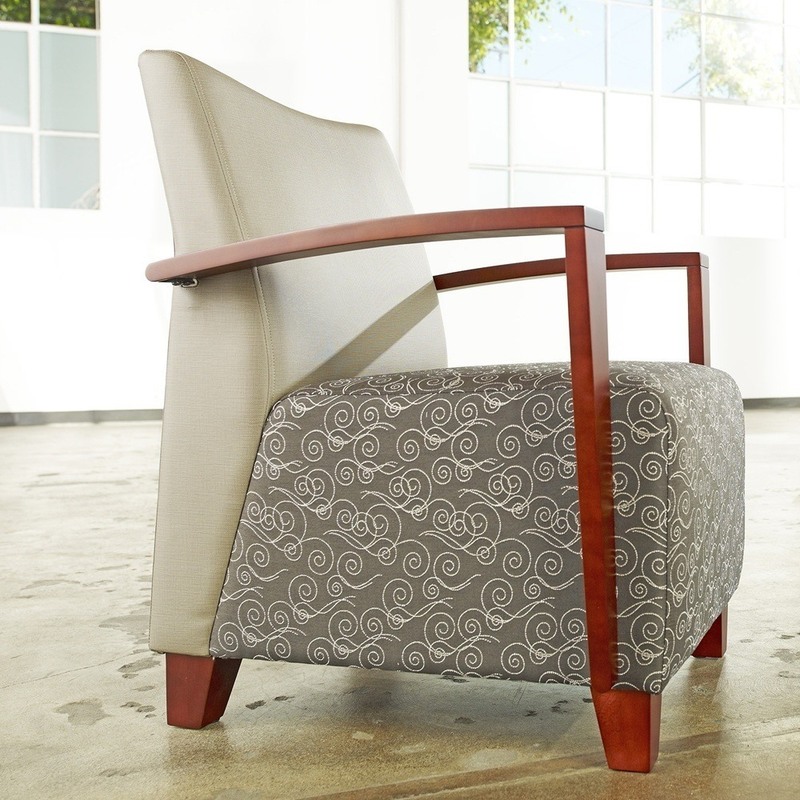 Link arm and armless models with ganging brackets and an ottoman for common areas and waiting rooms. Handy seat-back handles and functional tablet arms make Visit Modular perfect for collaborative spaces and pull-up meetings.